A well kept salon that values every client. 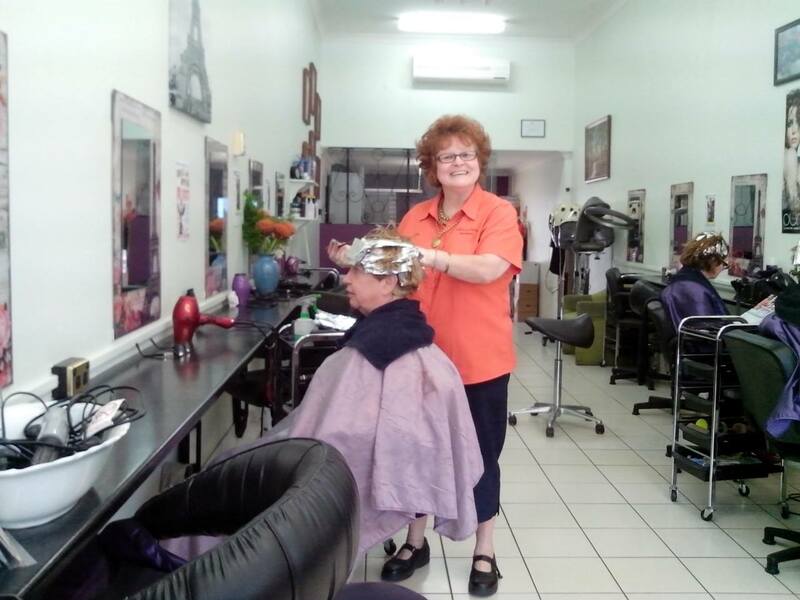 A warm and friendly environment is extremely important to the Julie’s La Patite Wallsend team, along with great customer service. Julie’s La Patite Wallsend is always ready to create and help you express all of your wishes.